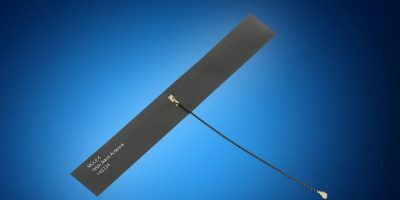 Distributor Mouser is now stocking Molex’s cellular flexible antennae for LTE and 4G technologies. The wideband antenna series future-proofs wireless application developments to support evolving LTE and 4G cellular technologies, reassures Mouser. 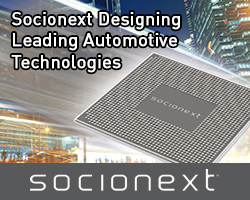 The cellular flexible antennae have a balanced transmission design that minimises ground-plane effects and are claimed to significantly reduces costs and engineering resources needed for additional circuitry, frequency tuning, and electronic component integration. The antennae’s poly-flexible, double-sided adhesive tape enables easy peel-and-stick mounting anywhere within the device casing. Now available from Mouser, the 146185 series quad-band antennae have six micro-coaxial cable length options, from 50 to 300mm, to meet connectivity needs. Additionally, the 105263 series six-band antennae are available in 100, 150, or 200mm options, while the 146234 series is available in cable lengths of 100, 200, or 300mm. Molex’s cellular flexible antennae are suitable for a range of applications, including telecommunications and networking, industrial automation, smart grid concentrators, remote sensors, home entertainment, and alarm systems. Mouser claims to stock the world’s widest selection of the latest semiconductors and electronic components for design projects. The Mouser Electronics’ website is continually updated and offers advanced search methods to help customers quickly locate inventory. 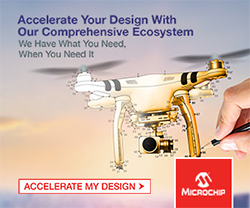 Mouser.com also houses data sheets, supplier-specific reference designs, application notes, technical design information, and engineering tools. The website is available in multiple languages and currencies and features more than five million products from over 700 manufacturers. 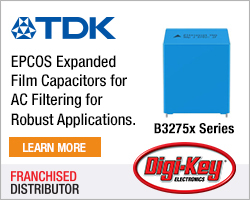 Mouser offers 23 support locations around the world and ships globally to over 600,000 customers in more than 220 countries/territories from its facility south of Dallas, Texas, USA.